President Donald Trump’s nominee for drug czar, Republican Congressmember Tom Marino, had to withdraw from consideration after a Washington Post/”60 Minutes” investigation found he led a drug industry-backed effort to pass a law that weakened the U.S. Drug Enforcement Administration’s ability to crack down on addictive opioids. Meanwhile, calls are growing to look at the major pharmaceutical companies that have fueled the opioid crisis. 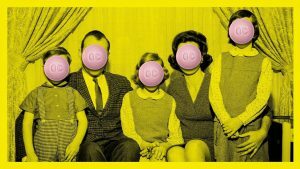 A new investigation by Esquire magazine reveals how the secretive Sackler family, owners of the company that invented OxyContin, downplayed the risks of addiction and exploited doctors’ confusion over the drug’s strength. We speak with Christopher Glazek, the Esquire reporter behind the story. Tags: Big Pharma, Billions from OxyContin, Christopher Glazek, Democracy Now, Esquire magazine, Opioid Crisis, Opioids, OxyContin, Pharma, Pharmaceuticals, Sackler Family, Tom Marino, Who Profits from the Opioid Crisis? 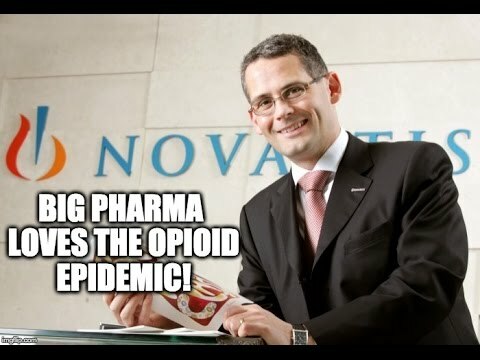 Big Pharma LOVES The Opioid Epidemic!